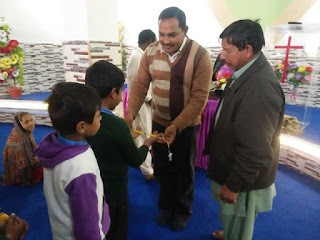 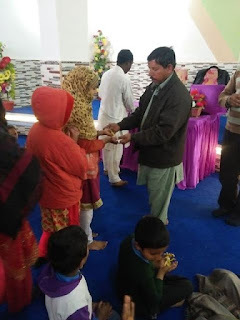 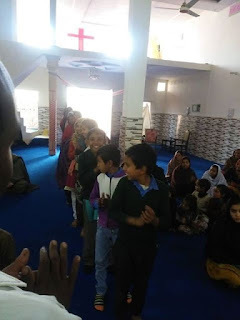 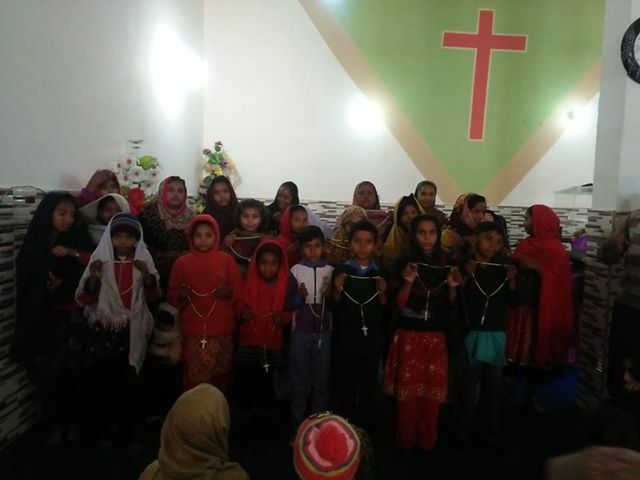 A new Children’s Rosary held their first meeting in Sahnky, Pakistan on Friday February 1st. They will be meeting each Friday at noon to hold their Children’s Rosary. 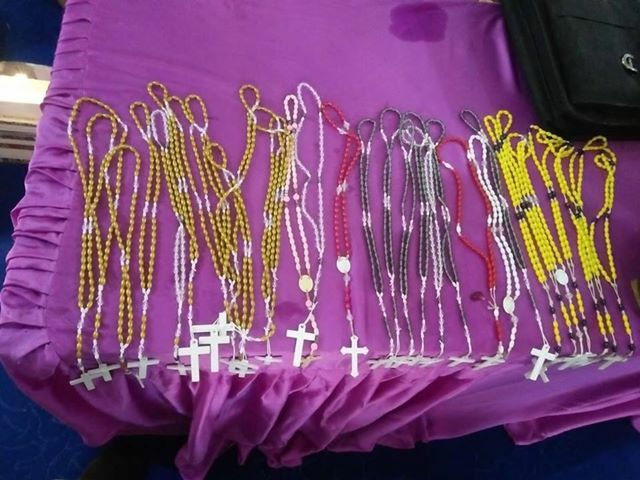 The children were each able to receive a rosary. They lined up with big smiles each waiting his or her turn. 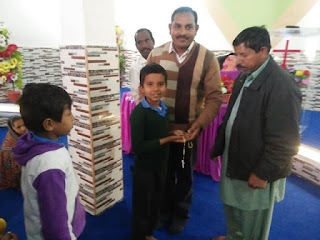 We wanted to share pictures of the children receiving rosaries that we sent to them. 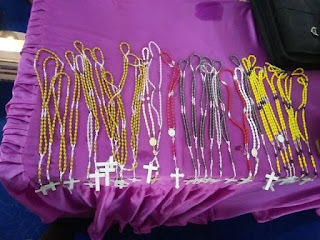 Many have put much love and effort into making the rosaries that were sent. We thank those who have donated rosaries and also help with donations that allow us to send these packages. 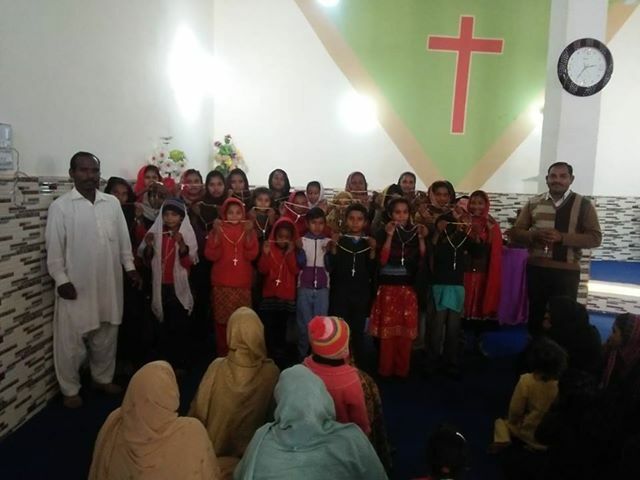 We welcome this new Children’s Rosary group in Pakistan!